Our take: Spans 100 years of aviation history with over 400 pages of photographs that are augmented with accompanying text that tells the story each aircraft. This is one of the most complete books depicting aircraft that we have ever seen. 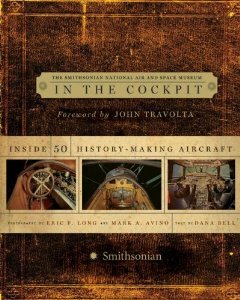 Our take: Color photographs of the entire cockpit of 50 different historically significant aircraft. You can see all the different gauges, levers, switches and controls that pilots used. Includes interesting facts along with the photos. 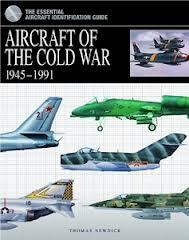 Our take: Profile pictures of all the various aircraft used during the Cold War along with facts and specifications for each one. Also includes famous pilots that flew during the time and which aircraft they piloted. 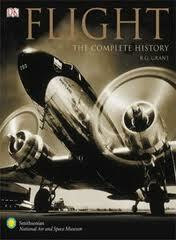 The book also discusses which missions and engagements each aircraft was used in. Is it aeroplane or airplane? Well it used to depend on which continent you were on. Both versions are technically accurate, but aeroplane was only really ever used outside of North America. So if you live in Europe or Australia you could still use aeroplane, but even on those continents they are switching to airplane. So we suggest using airplane so people don't look at you funny. Either way, we just love books about airplanes.